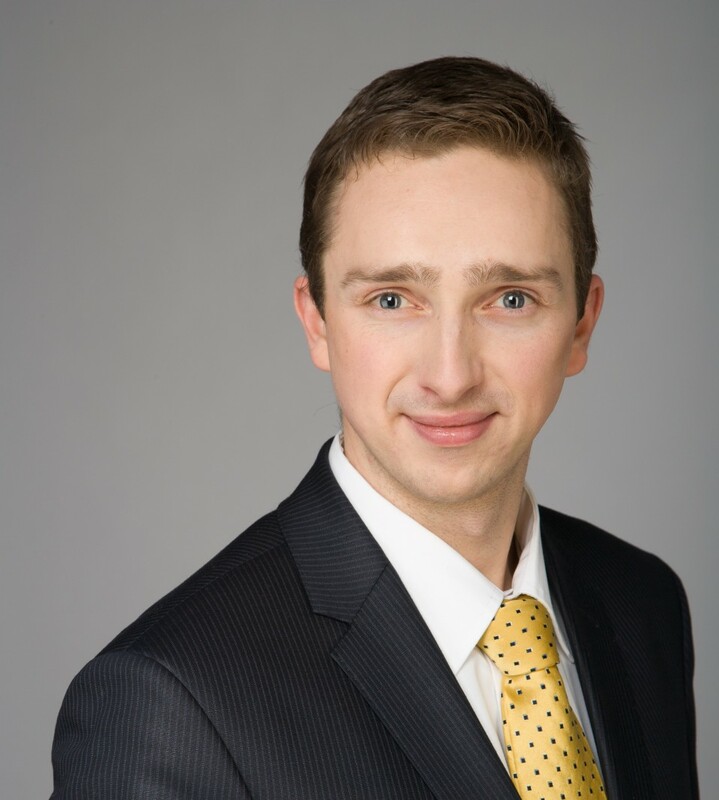 Law firm FORT provides assistance to clients in cooperation with one of the leading Latvian litigators – Edgars Briedis, Attorneys-at-Law. 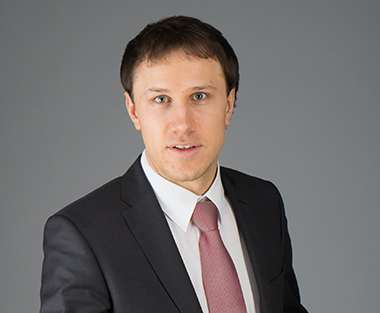 Previously Edgars has worked for one of the leading Latvian law firm, he has more than 10 years of successful experience with the most complicated court cases. 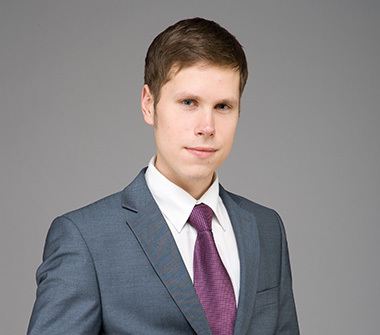 Edgars has given lectures at the Faculty of Law of the University of Latvia, he is the author of number of publications that are highly appreciated among professionals and references to which are made not only in a doctor thesis and books, but also in court judgments, including judgements of the Constitutional Court. Currently several publications are included in the reading lists of the courses organized by in the Faculty of Law of the University of Latvia. In addition, Edgars has prepared a chapter about Latvia for “Encyclopaedia of International Commercial Litigation” that is published by Kluwer Law International. Edgars provides legal assistance not only to banks, airlines and electronic mass media, but also to natural persons – Edgars believes that, if you can, you must help in fighting with injustice in our everyday life. 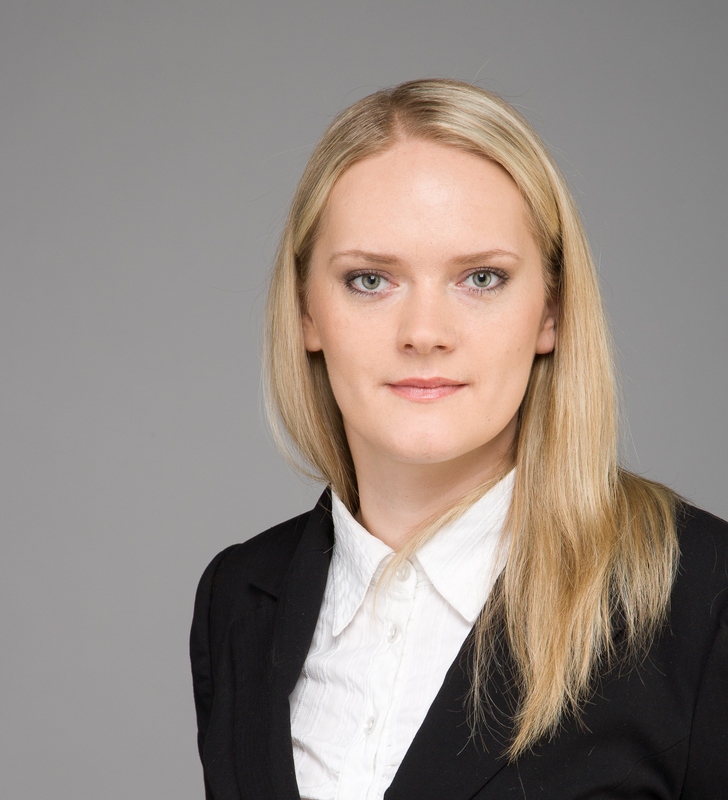 Ieva is a lawyer and currently provides support in solving legal issues. 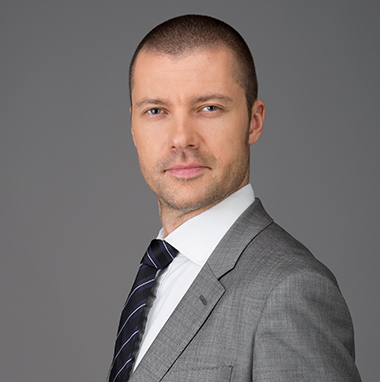 Before joining FORT Ieva has worked for Law Firm SORAINEN and provided support to lawyers and attorneys-at-law in corporate and real estate practice areas. Ieva gained her first experience in the Patent Office of the Republic of Latvia and later successfully combined knowledge and understanding of intellectual property right protection acquired in the Patent Office and experience in commercial law and civil law gained while working in one of the largest law firms in Latvia. 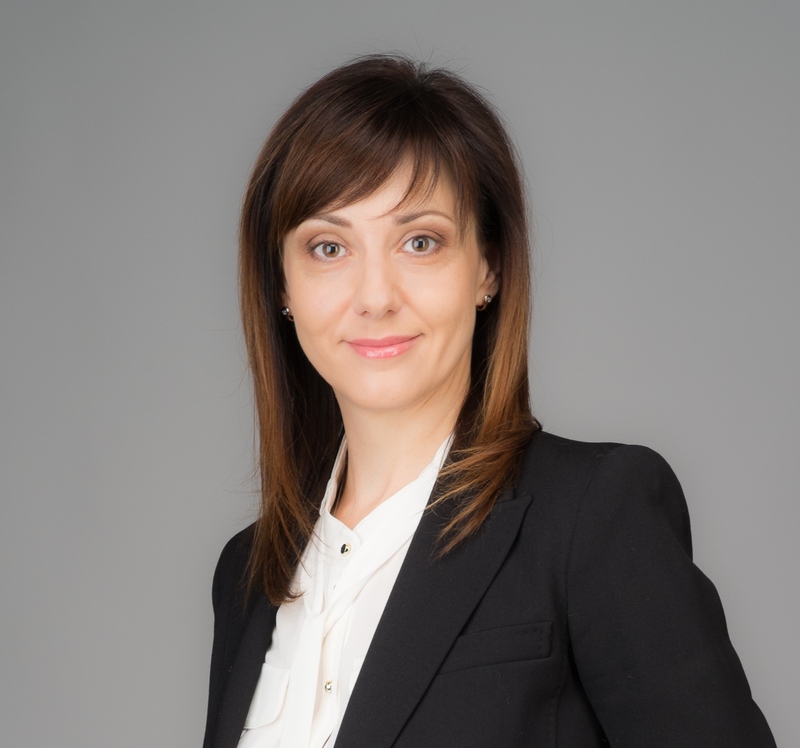 Ieva has an extensive experience in commercial real estate transactions and M&A transactions involving manufacturing and trade companies, with particular focus on transactions where the main component of value is IP, as well as in drafting diverse civil agreements and giving legal advice on the transaction structure. 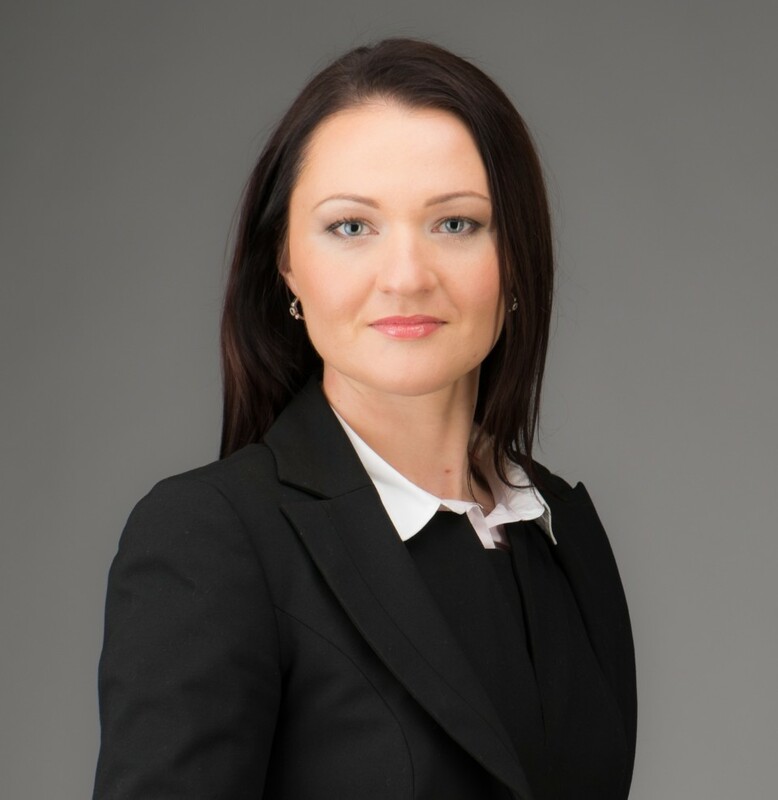 Being a trademark attorney certified in Latvia, Ieva gives advice prior to filing a trademark for registration as to its availability and registrability and registration strategy if the mark needs to be protected abroad, as well as represents the clients during trademark registration procedures before the Patent Office and OHIM (Office for Harmonization in the Internal Market dealing with EC trademark registration). Inese is Attorney-at-Law specializing in financial and banking services. Janis is a partner of the law firm FORT. Janis has been practicing law for over 10 years. 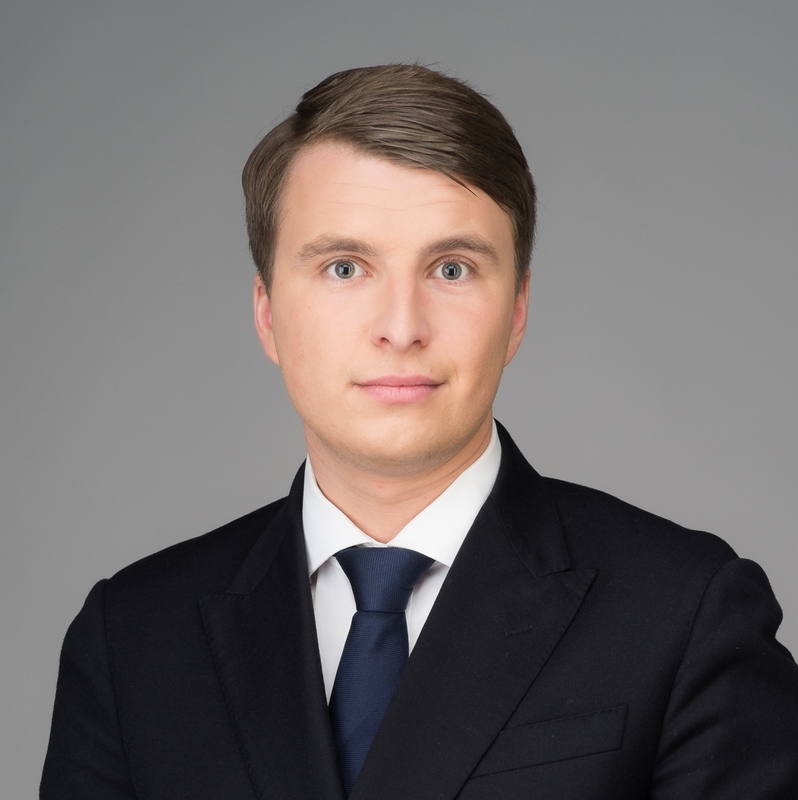 He has previously worked for the leading international law firms in Latvia, and he has headed the Legal Division of the Consumer Rights Protection Centre in Latvia. International legal rating agency Legal 500 indicates that clients appreciate the knowledge and work of Janis in real estate and construction, describing Janis as precise and accurate person. Janis not only provides legal assistance to clients, but also participates in drafting laws and regulations and is currently taking active participation in a draft law development group that is working on legal regulation for completion of the land reform and termination of the exiting shared real estate relations (land and building owned by different persons). Laila is an associate and provides support to the FORT team in corporate law, real estate and other practices.